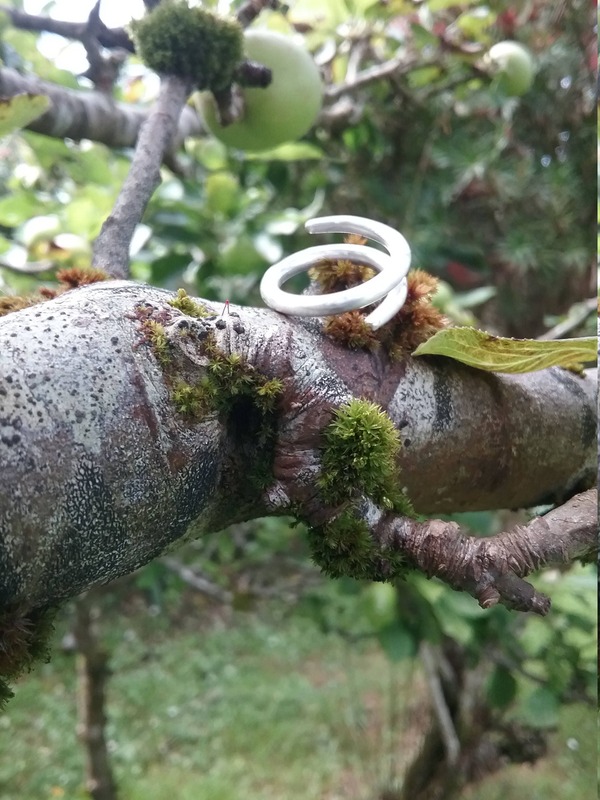 The Sterling Silver Celtic Torc Ring is our take on the Torc necklaces that the Celts wore in days gone by in Ireland. This is ring is open so it is easily adjusted to suit any finger. 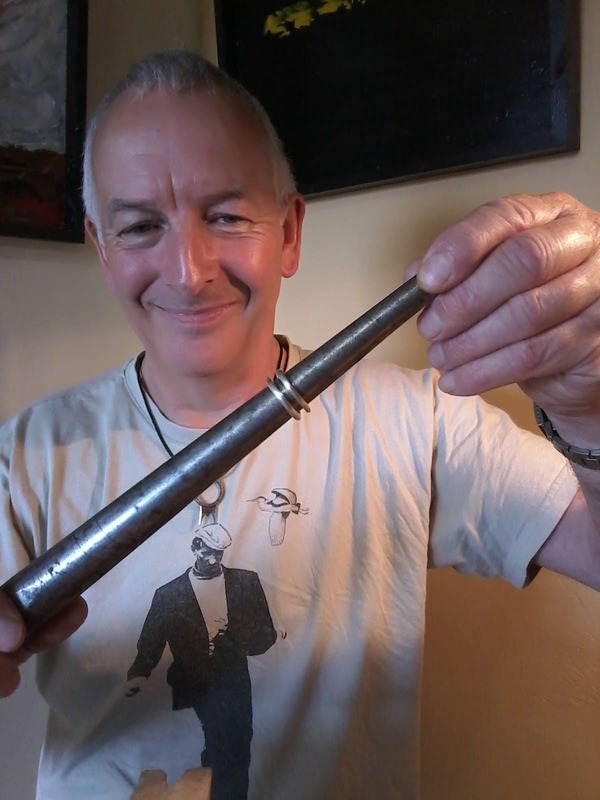 Please send us your ring size when ordering as the Silver is strong and not easy to open without workshop tools. As the ring is made by hand no two rings are ever the same which gives the wearer a unique experience. We ship your Sterling Silver Torc Ring in a secure box by Registered Mail with Track and Trace enabled. 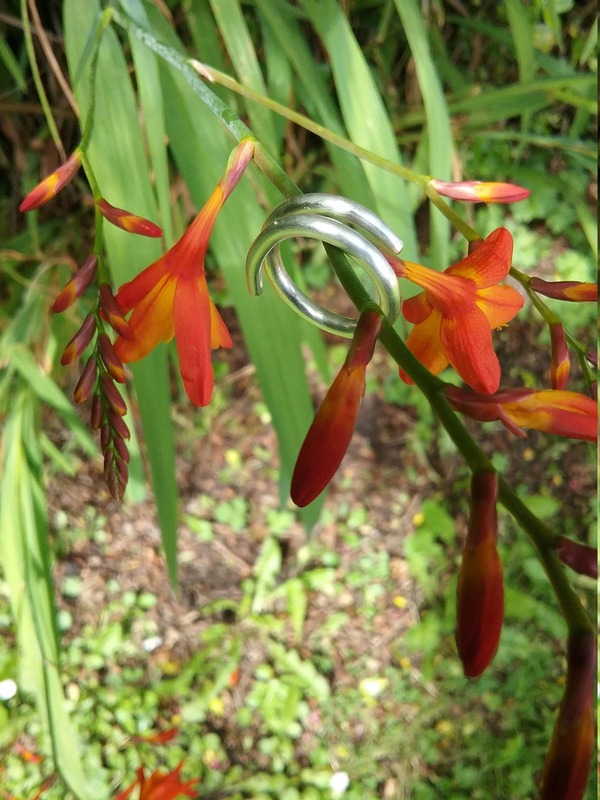 You can track your ring as soon as it leaves the Studio in Connemara. 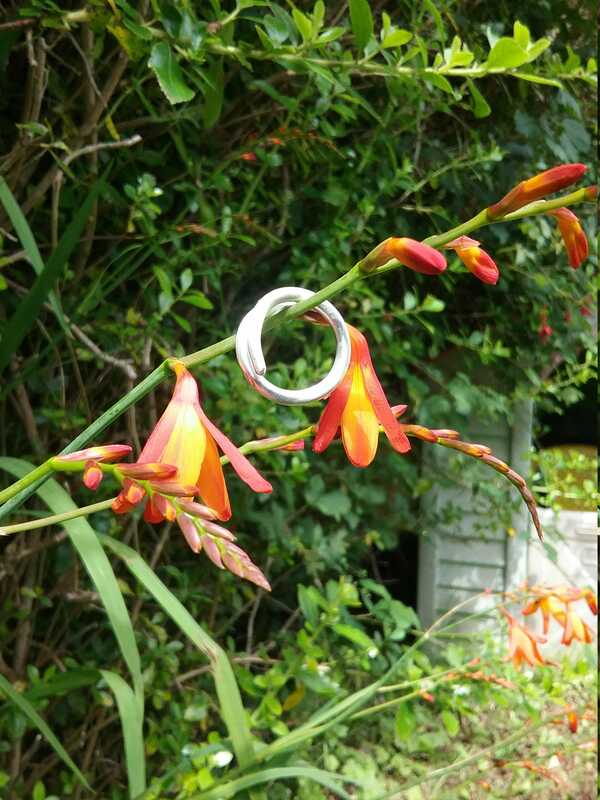 We hope you enjoy wearing your ring.